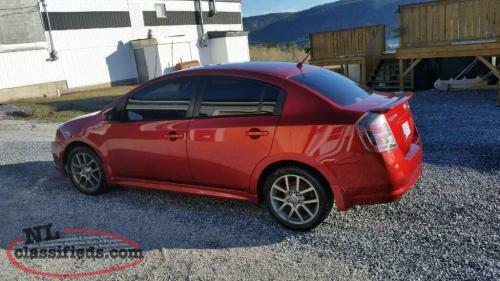 looking for a RV Tec. duties include electrial /plumbing /carpentry/ running gear on camping trailers we do not do engines or trans. you will work with or around other tecs. some outside service work we train as you go if your a hands on this is for you you can drop in /call 786-4112 or e mail to peka@nf.aibn.com with resume. 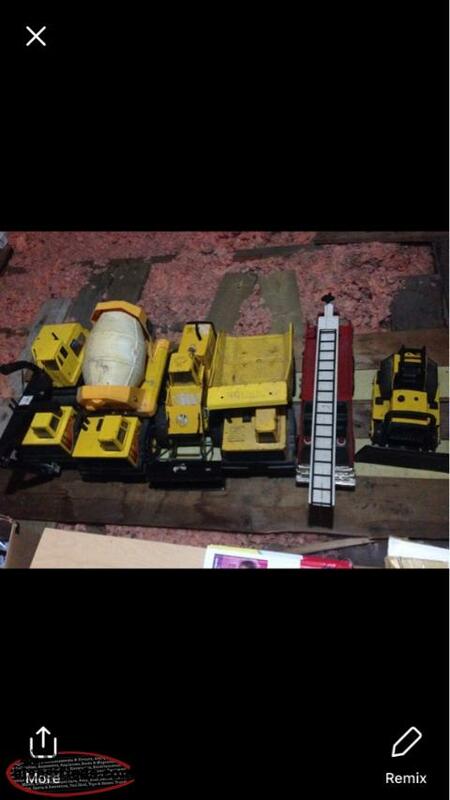 Trying to find a person who contacted me a wile back with these tonka trucks for sale. I have lost your contact info. Just to clear up any confusion I don’t have theses I am looking for the guy with them ! 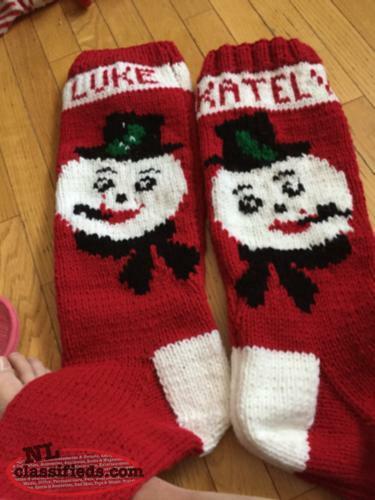 Personalized Christmas stockings great for kids and adults ..$35.00..
Hi, I'm interested in the 'R/V repair person' posted on NL Classifieds! Please contact me if still available.